How do locksmiths open doors? Current: How do locksmiths open doors? 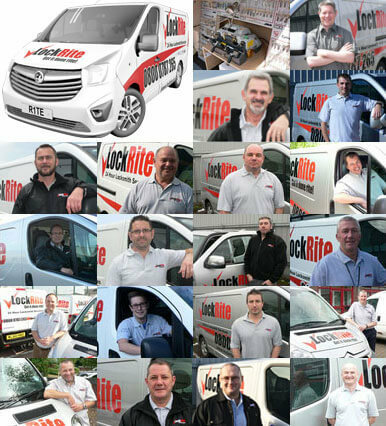 To get into houses, locksmiths open doors using specialised techniques, knowledge and experience. A well trained and experienced locksmith will possess the knowledge needed to open any common lock and gain entry, although, not all locksmiths will be trained to use specialised techniques and tools. There are several ways a locksmith will open a door, many of which will require working with the door lock itself. The techniques used can be split into two common methods of approach: non-destructive door opening (Non-destructive entry) and destructive door opening (Destructive entry). 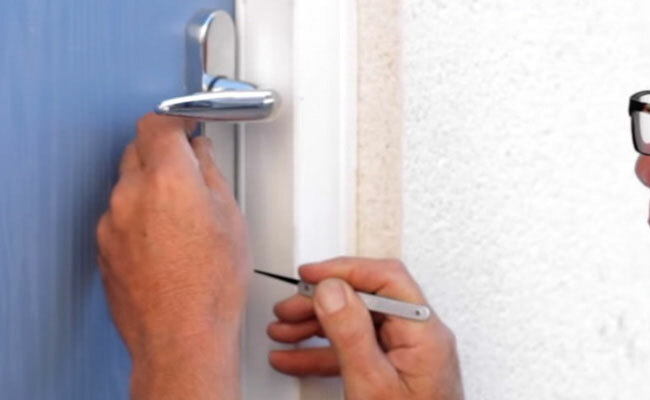 Good news: All of our professional locksmiths are trained to open doors using the latest non-destructive techniques and tools to get you back in without any unnecessary damage to your locks or doors. Non-destructive entry involves opening doors without damaging the door or lock. This method of door opening will usually be accomplished by utilising one or more of the following opening techniques and tools: lock picking with hand picks or an electric pick gun, using mortice lock decoders, manually sliding open the lock latch, bypassing the lock and using other specialist tools, such as the letterbox tool. These expert techniques allow a trained locksmith to gain access to and manipulate a lock in a variety of different ways depending on the circumstance. "Amazing service at very short notice... arrived at property within 6 minutes of initial phone call. Gained entry with no damage to property and provided extra advice out of courtesy." Destructive door opening is only likely to be attempted when non destructive entry methods fail and the lock is particularly stubborn or resistant to opening. In these scenarios, the locksmith should keep damage to a minimum to reduce cost. These methods tend to include: drilling a lock open using special techniques or using force to open the door.